As a stepping stone towards the App Store release, you can now sign up for a public Beta test of the iOS version! Albion Online is aiming to deliver a complete and captivating cross-platform MMORPG experience on desktop and mobile devices - and we are now taking another big step towards this goal. To participate, you need to sign up using this form. Every player with a Founder or Starter Pack and an iOS device is welcome to join this test. On our way towards an App Store release, we are launching a Testflight-based Beta test of our iOS client. The iOS version will contain the same features and content as the PC version, and can be tested by iPad and iPhone users on the Live server. To participate in the test, players with a Founder or Starter Pack can sign up below. As Testflight only offers a limited number of test slots, we cannot guarantee that everyone signing up will receive an invitation, sorry! Before you scroll down to the sign-up link, please read the following paragraphs about limitations and known issues of the iOS client carefully! 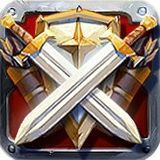 At the moment, Albion Online supports iOS devices with 3GB of RAM or more. 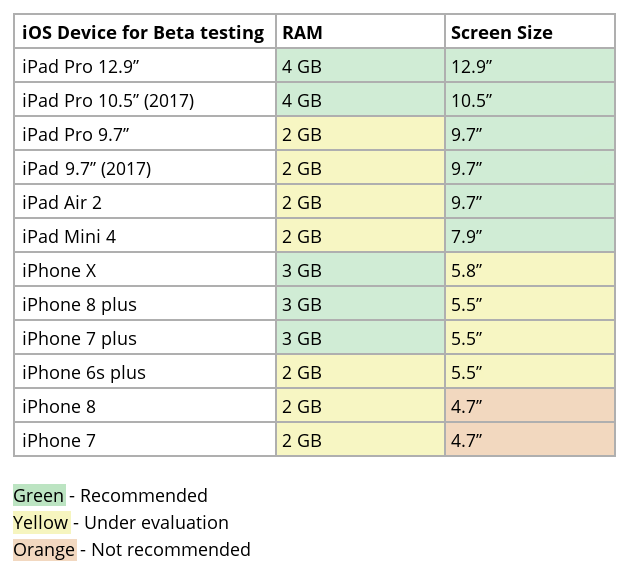 It is also recommended to have a decent screen size of 7 inches or more for proper control and a better user experience. However, based on our testing so far, the game works fine with less RAM and smaller screens. It is worth noting that on devices with 2GB, there is a risk of occasional crashes. We recommend closing all other apps before you start the game, and reduce the in-game settings as much as possible. During this Beta test, we will continue to optimize the iOS client, and try to make it run in a stable manner on 2GB devices too. While we are allocating significant resources towards this, we can give no guarantee that we will ultimately succeed. 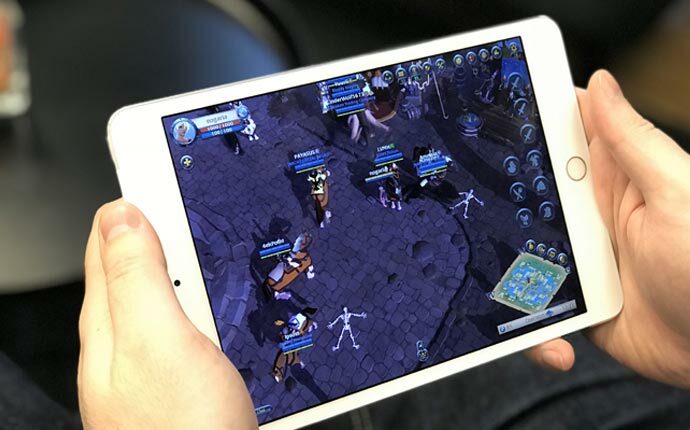 Albion Online is one of the most complex and resource-intensive games available on iOS so far, and it is pushing the devices to their limits. Prior to the official App Store release of the game, we will update the system requirements based on our tests. This means that there is a chance that 2GB devices will officially be supported. 3GB devices almost certainly will be. What Should You Do When Testing iOS? Simple: play the game. Report anything that feels off and provide feedback on performance. Please report any bugs you find using the #bug command. Additional Feedback you can and should post in this forum. We will be using Testflight for this test. To participate, you need to sign up using this form. We will then send out invitations to as many people with diverse device types as possible. The testers we pick will receive an e-mail with a redemption code for Testflight, with which they can then download and install the iOS version.